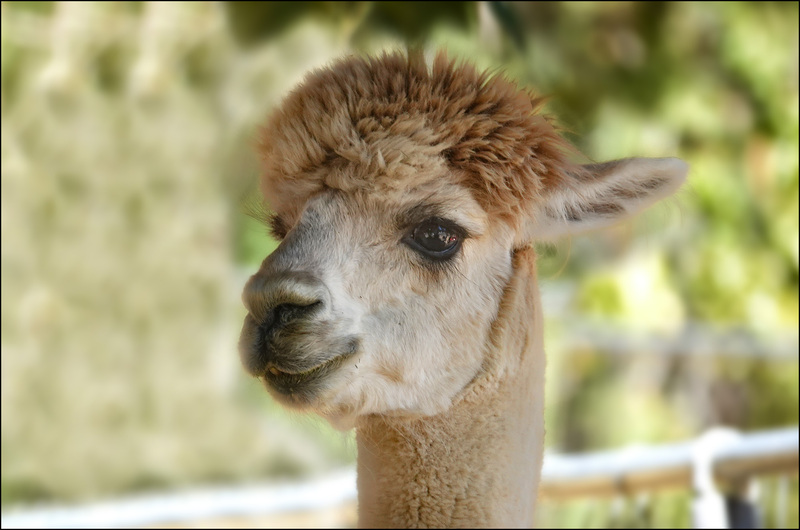 This is a llama. If it were a camel, I’d make a lame joke about hump day, but it’s not. It’s just a llama, and llamas don’t have humps. Still, he looks happy. Llamas always look happy, don’t they?